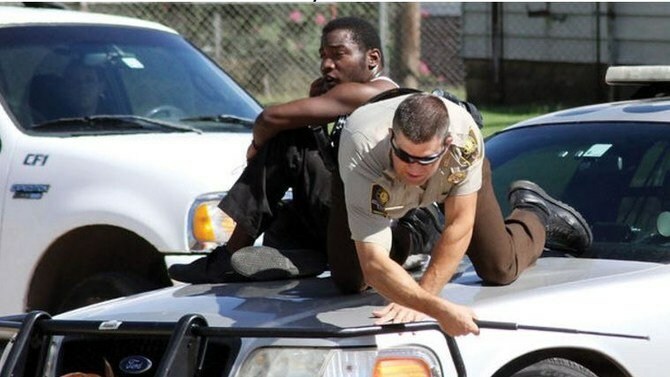 A photo of a police officer and another man seeking shelter on top of the officer’s patrol car is going viral. An officer in El Reno, Oklahoma, spotted a man running down the street, being chased by two pit bulls. 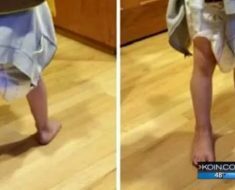 According to KFOR, the man was running backward, using a jacket to keep the dogs away. 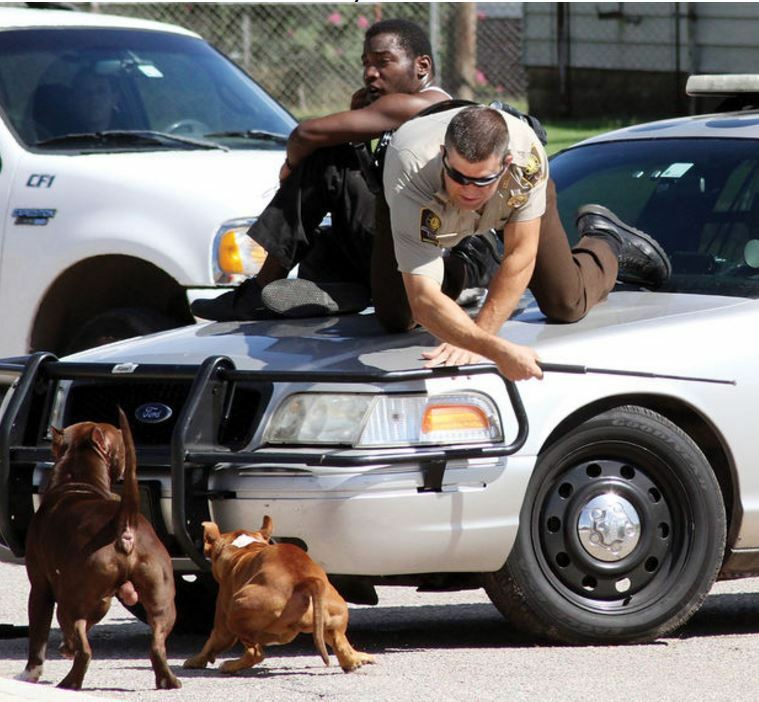 The deputy quickly pulled his patrol car over and helped the man jump onto the hood of the car to avoid the pit bulls. 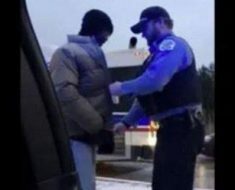 The officer banged his baton on the car every time the dogs attempted to wander off in order to keep them nearby until animal control arrived. Both men got away uninjured and the dogs’ owner was cited for letting the pit bulls run free and wreak havoc. According to KTLA, an animal control officer confirmed to the El Reno Tribune that the two dogs were pit bulls. 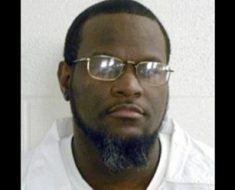 Man Who Brutally Murdered Young Girl Was Executed Last Night. Here Were His 5 Final Words. 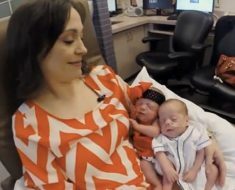 It Looks Like Mom Is Holding New Twins, But When The Camera Pans Out… WHOA!